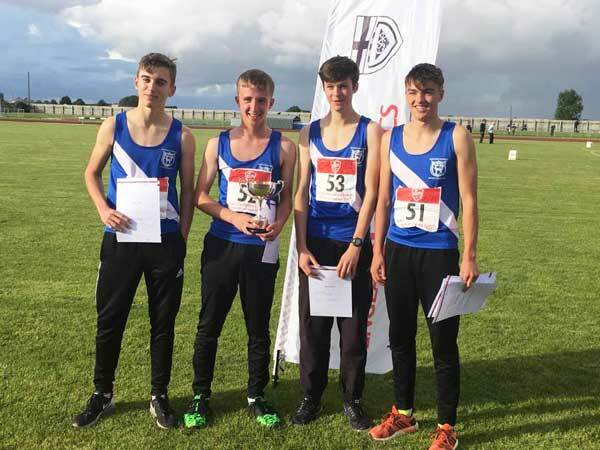 Sixth Former Oliver, together with the rest of the team competing for Berkshire, won the Intermediate Boys’ Octathlon Team event at the English Schools Multi Events (also known as Combined Events) Championships in September 2017. This was the first time that Berkshire won the team event at any age group in the 30 years that the competition has been running – and Oliver had a particularly good weekend, with a personal best performance. On Day 1, he competed in the long jump (personal best), the discus (personal best), javelin (best performance in an Octathlon) and 400m, and on Day 2, he competed in the 100m hurdles (another personal best), high jump, shot put and 1500m. He was entered by Blue Coat for the Berkshire Schools team. 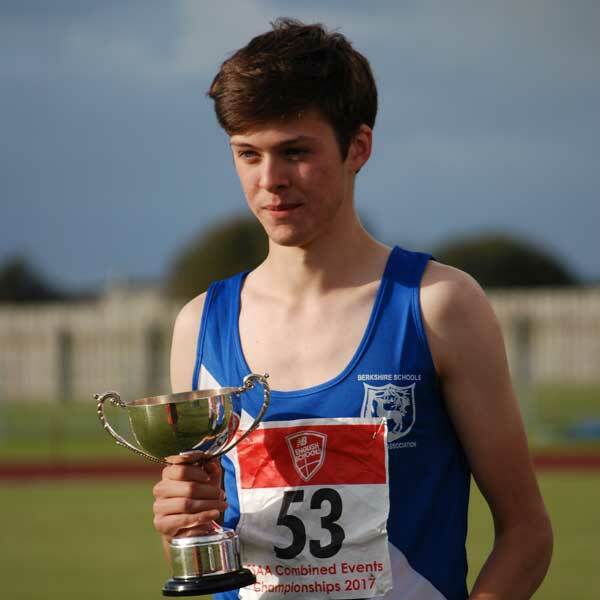 In addition to competing for Blue Coat, for the last three years, Oliver has been a member of Reading Athletics Club. As multi events take place only a couple of times a year, he also competes in javelin and 400 metres as individual events. He has completed a Coaching Assistant course at Loughborough University, which will enable him to assist with coaching at his club. Oliver’s plan for the future is to study Engineering at university.